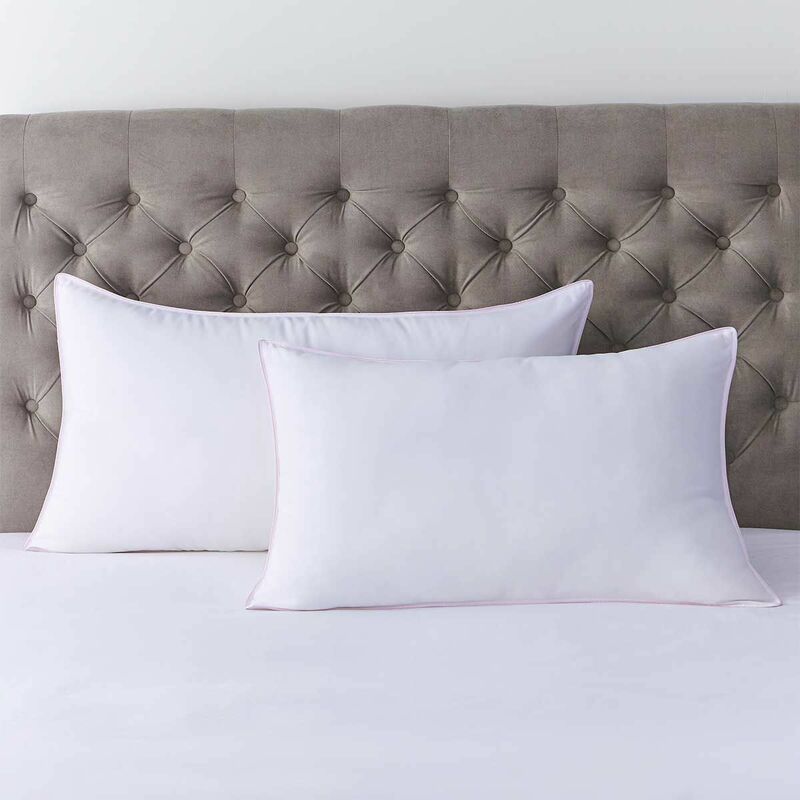 Our pillow collection has been designed with your comfort in mind. 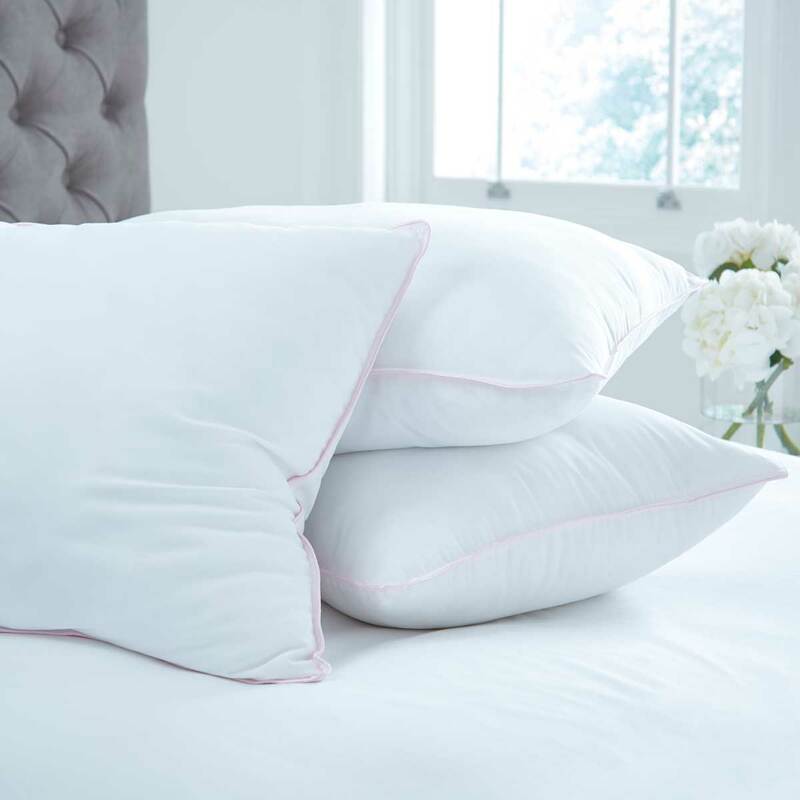 Whether you prefer a natural or a synthetic pillow, our range of cotton encased pillows are the perfect way to ensure you wake up feeling completely refreshed. Avoid unwanted aches and pains and find the perfect pillow to match your sleep style and choose a soft, medium or firm level of support. Carefully designed for optimum comfort, our collections of goose down, duck down and feather and microfibre Feels Like Down fill will help you achieve a better night’s sleep.